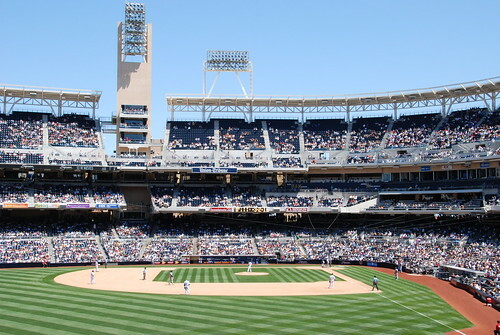 The Washington Nationals-San Diego Padres baseball game held at Petco Park in San Diego on 5-29-08. Unfortunately, the Nationals lost (as usual). 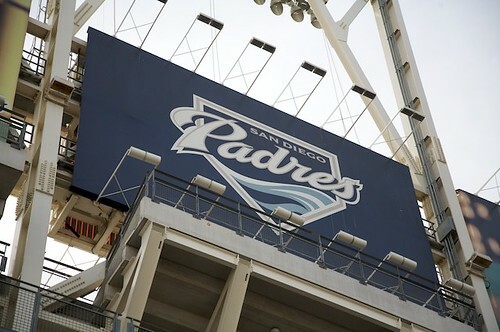 This entry was posted on May 28, 2011 at 4:05 pm and is filed under San Diego Padres. You can follow any responses to this entry through the RSS 2.0 feed.